What is a Heart-Lung Transplant? During a heart-lung transplant, the healthy heart and lungs from a clinically brain dead patient are transplanted into a recipient who is suffering from advanced stages of heart and lung disease. A heart-lung transplant is utilized for patients with the end stages of heart disease or who are suffering from conditions such as emphysema, lung fibrosis, idiopathic cardiomyopathy, primary pulmonary hypertension and pulmonary inflammation. There are no comparable non-surgical or surgical alternatives to a heart-lung transplant. A heart-lung transplant is performed under general anesthesia, which means that the patient is asleep and completely unaware during the procedure. Possible risks of a heart-lung transplant include infection, bleeding, blood clots, infection, obliterative bronchiolitis and a negative reaction to the anesthesia that is used. 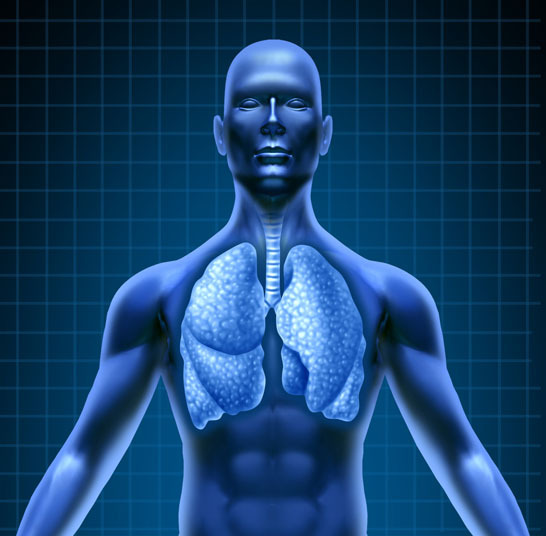 Some patients may experience scarring between the trachea and the lung. It is also possible for the transplant to fail or for the new organs to be rejected. Some patients will need to take medication in order to prevent rejection, and can experience side effects from that medication. The prognosis for a positive end result following a heart-lung transplant is fair. There is a five-survival rate of about 40 to 50 percent. 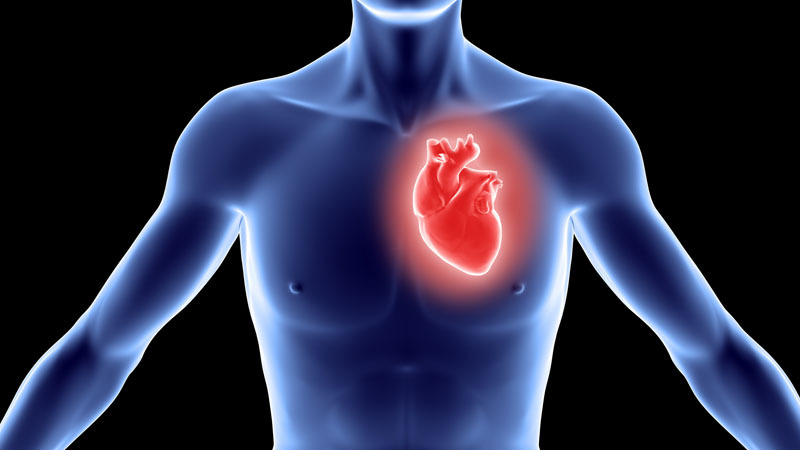 The total recovery time for a heart-lung transplant is four to six months.